SOLIDWORKS Composer software has enabled Agrometer to improve the accuracy of its technical communications and to alleviate bottlenecks in their design processes. Technical communication and spare part catalogs have been a bottleneck in the design process for Danish company Agrometer a/s for many years. A couple of years ago, they determined to do something about it and completed their Design Department’s existing SOLIDWORKS® environment with SOLIDWORKS Composer. Since then there have been no problems keeping up with the Design Team. Founded in 1977, Agrometer is a global supplier of pumps and applications for irrigation, clean water, slurry, and all types of wastewater. Their customer base is in the agricultural, municipal, manufacturing, marine, and offshore industries. The company is located in Grindsted, Denmark and employs 110 people. 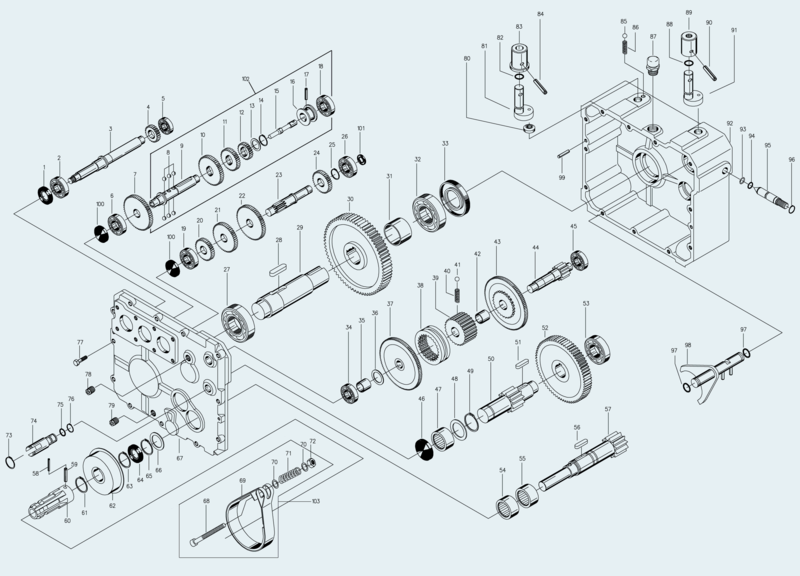 Before Agrometer invested in a SOLIDWORKS Composer license, they used PDFs from SOLIDWORKS 3D assemblies as the input for spare part illustrations. “It was a very time-consuming method for several reasons. First you had to wait until the designer had finished the 3D model before you could start to work on the documentation, and also the files of the SOLIDWORKS models were so big that it took a long time to complete a spare part document. The 3D model contains so much information that we don’t need for the documentation and it forced our computers to work hard with unnecessary information,” explains Technical Designer Carina Jensen. When the company researched the market to find a suitable technical communication tool, they were looking for one that could work seamlessly with SOLIDWORKS, the company standard CAD software in the Product Development Department. They found that the recently introduced SOLIDWORKS Composer was exactly what they needed. “The most important benefit for us is that you can work simultaneously with design and documentation. Once the designer is ready with a small part of the design, I can start to produce the spare part catalog. 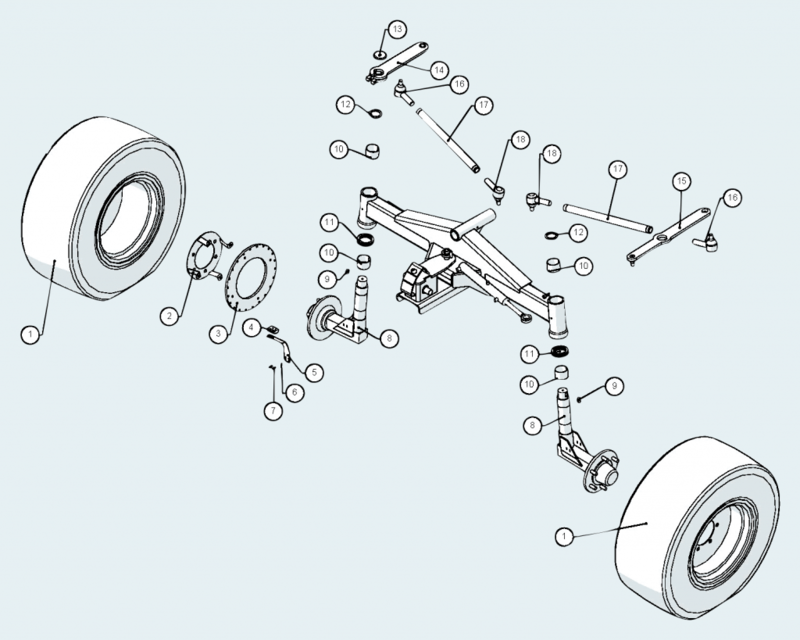 If there are changes later on in the design process in the part I have already documented in SOLIDWORKS Composer, automatically updating the spare part document is just a click away. That saves a lot of time, and in combination with not having to deal with the large assembly file in SolidWorks Composer, it allows my computer to work much faster,” adds Jensen. Sometimes an illustration can be too big to fit on one page, and that’s when the option of splitting it into two pages is very useful. Jensen also appreciates that her end results are much more accurate than with the old method. “I think SOLIDWORKS Composer is very easy to understand and work with. It took a very short time before I was fully productive with the soft ware, and if I got stuck somewhere in the beginning I could receive excellent and accurate phone support from my SOLIDWORKS reseller” notes Jensen. Keep the production of spare part catalogs up-to-date with new designs from the product developers. Invest in SOLIDWORKS Composer to work seamlessly with the existing SOLIDWORKS CAD environment.